We take a break from Spider-Man to spoil the hell out of Captain Marvel so if you haven’t seen the movie, you are warned! If you are on the fence going, Sonia and I fully recommend going to see it, we had a blast! Make sure to subscribe to our podcast via Buzzsprout, iTunes or Stitcher and tell all your friends about it! Last but not least, follow Willie Simpson on Twitterand please join our Facebook Group! Jack Kirby, underappreciated Spider-Man co-creator? The perils of pre-ordering digital movies! No one knows about SHIELD, except a blabbly newspaper magnate! 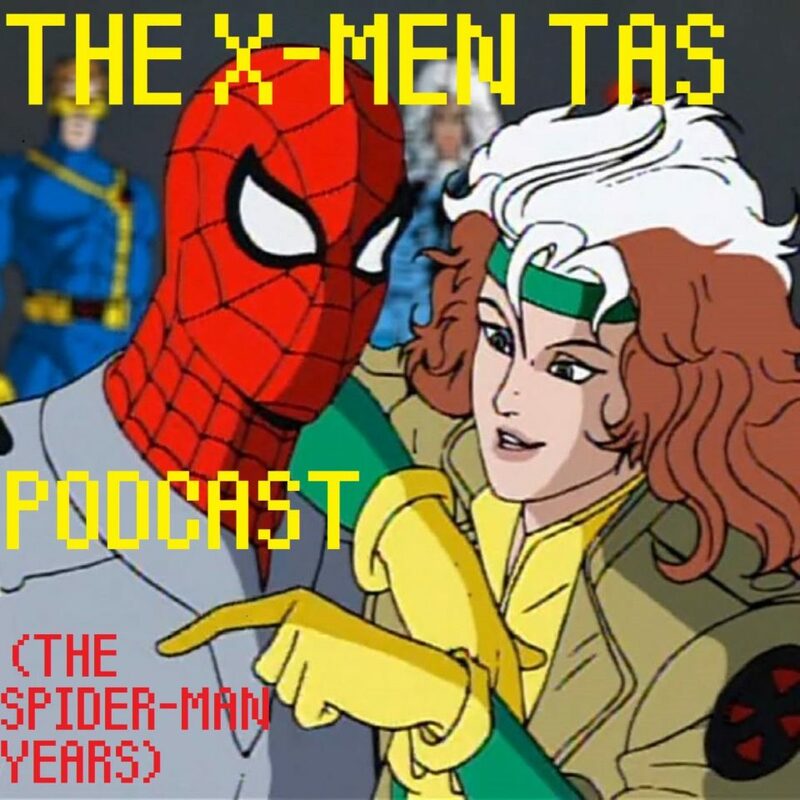 With this episode, season one of the Spider-Man Years comes to a close but our adventure with the wall-crawler is ramping up! Make sure to subscribe to our podcast via Buzzsprout, iTunes or Stitcher and tell all your friends about it! Last but not least, follow Willie Simpson on Twitter and please join our Facebook Group! Mark Hamill, not just your ordinary California blonde teenager! The generosity of the Kingpin! Peter Parker, the luckiest apartment hunter in NYC! Mary Jane’s outfit, fashion disaster? The incredibly difficult to pull off triple-cross! We also touch on the show’s distant, distant future as we learn that podcasting isn’t free but that’s a worry for another day, we’re just happy to be back and running! Make sure to subscribe to our podcast via Buzzsprout, iTunes or Stitcher and tell all your friends about it! Last but not least, follow Willie Simpson on Twitter and please join our Facebook Group! Powered by WordPress v 5.0. Page in 0.567 seconds.